Are you ready to head on down to the South Pole and enjoy the festivities with a totter of cheeky penguins in Holly Jolly Penguins video slot, powered by Microgaming? 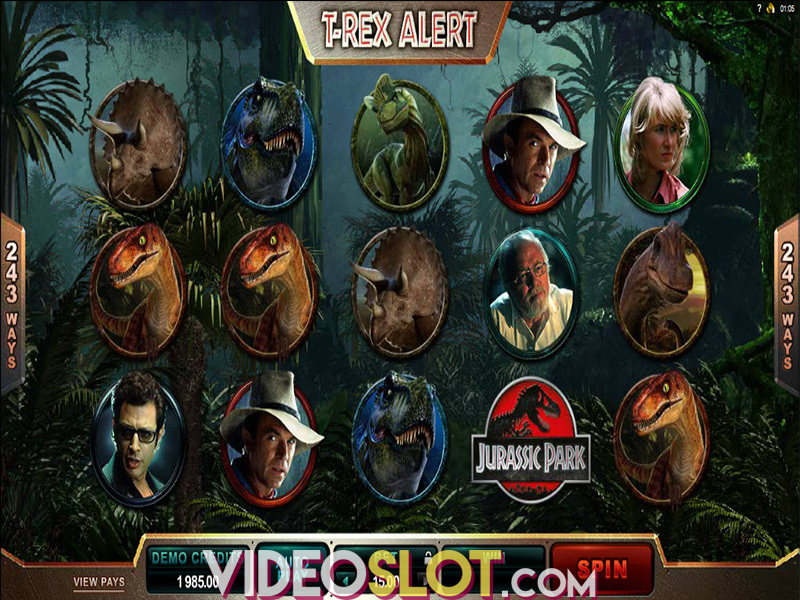 The exciting 5-reel, 45-payline game benefits from two types of Stacked Wilds, Scatters and the amazing Free Spins feature, awarding up to 80 free games that can be re-triggered. Team up with Rudy, Lorenzo, Sven, Tania, Larry, Ole, Quincy, Darryl and Quadi as they flaunt their diverse talents on the reel set, and do your best to lay your hands on the lucrative gifts they carry around in their sled. The visuals of the festive release are pleasing enough to the eye, with the transparent reels set against the backdrop of the ice-covered Antarctica with igloos adorned with Christmas decorations and snowy trees that complete the idyllic setting, accompanied by smooth animations and a jovial music score that sets the right atmosphere. As you'd expect, the higher value symbols on the board include the five penguins, each armed with a different talent, such as snowball throwing, carol singing, and tree trimming. The vibrant title boasts two Wilds that both appear stacked, substituting for all other symbols, apart from each other and Scatters to form a winning. Two sledding penguins act as Scatters, and they are key to triggering the Free Spins round, but can also award a cash prize of their own. Last but not least, the lower value icons are represented by playing card symbols – A, J, Q, K, and 10. In spite of the fact that Holly Jolly Penguins has two stacked Wilds, much to our disappointment, it all ends in a rather peculiar pay mechanic, considering that they can substitute for all other icons, but, strangely, not each other. All in all, it remains a mystery what the math is behind these not-so-special symbols. 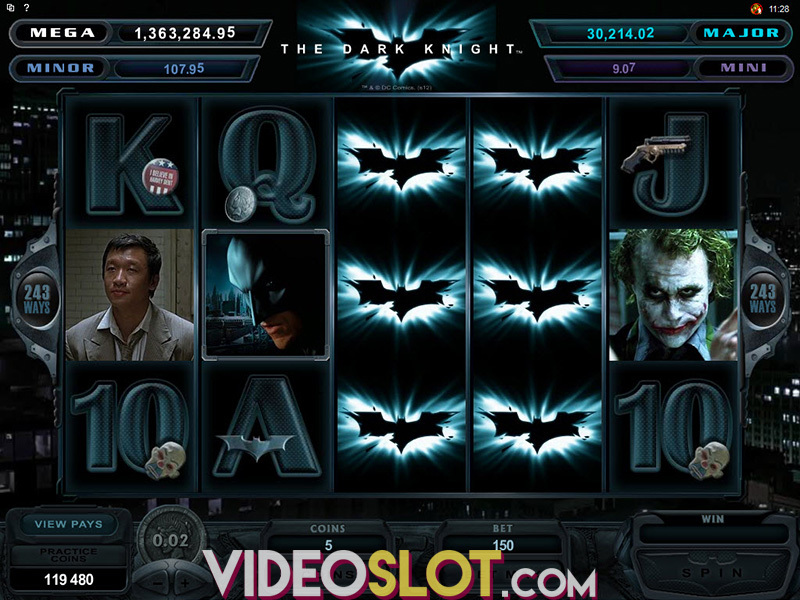 Land three, four or five Scatter symbols on the reels one, two, and three, and trigger the Free Spins feature, awarding 5, 10, or 20 free games, respectively. The good news is, on the second and third reel, they can pop up stacked two rows high, and, thus, double the number of free spins you win. If you pitch both double stacked Scatter symbols, then the amount of free games will be quadrupled, granting up to 80 spins. Unfortunately, the feature does not include additional pay mechanics or multipliers, nonetheless, you can re-trigger the round without any limits, which makes up for the shortcoming, up to an extent. Overall, the Holly Jolly Penguins video slot is a rather modest, low-variance offering, devoid of conventional multipliers, random or any other rewarding bonus features, with a top-prize of a scanty 625x the bet, which will certainly deter more aspiring punters or high-rollers. On the other hand, the game comes with a decent average return to player (RTP) of 96.23% so you can expect plenty of smaller, yet, fairly regular wins during the base game. However, the limited potential of the Free Spins Bonus round, no doubt, takes away from the excitement of the Microgaming pokie. Where to Play Holly Jolly Penguins?